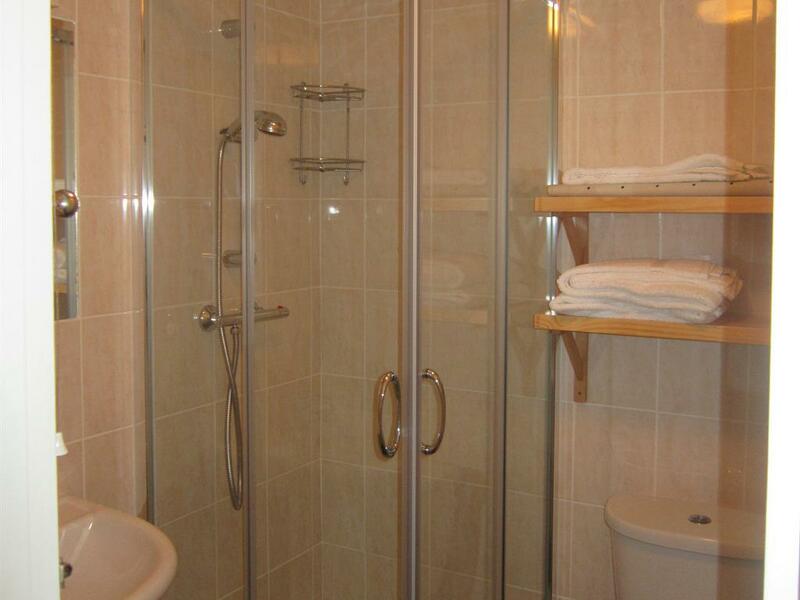 Our double bedrooms are all ensuite with walk in shower. 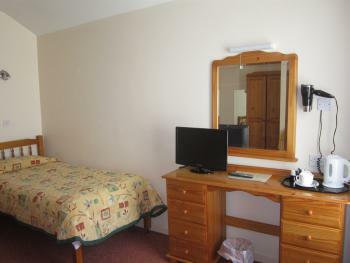 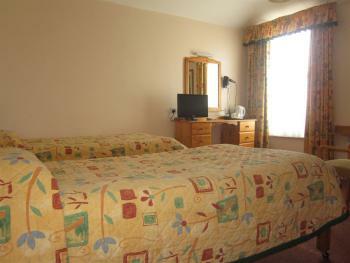 They offer a comfortable double bed, tea/coffee making facilities, hairdryer and freeview television. 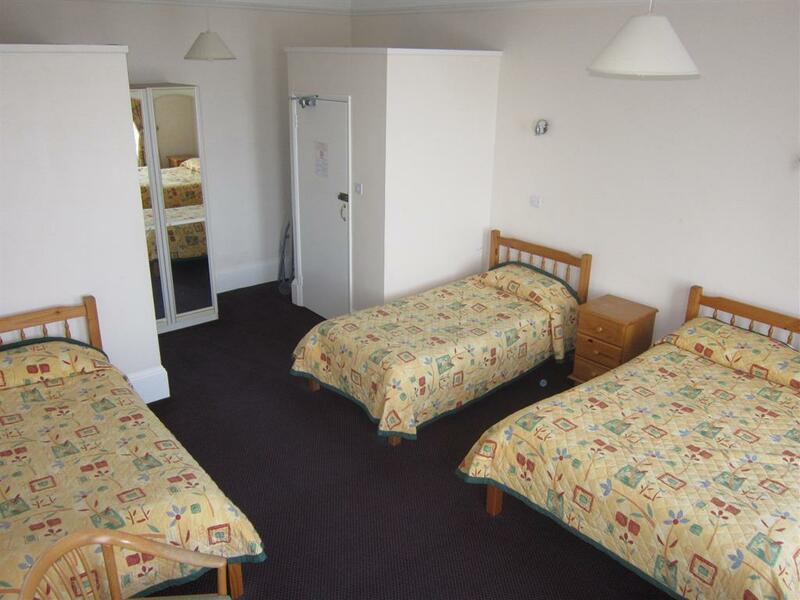 Double rooms are located on the ground, first, second and third floors. 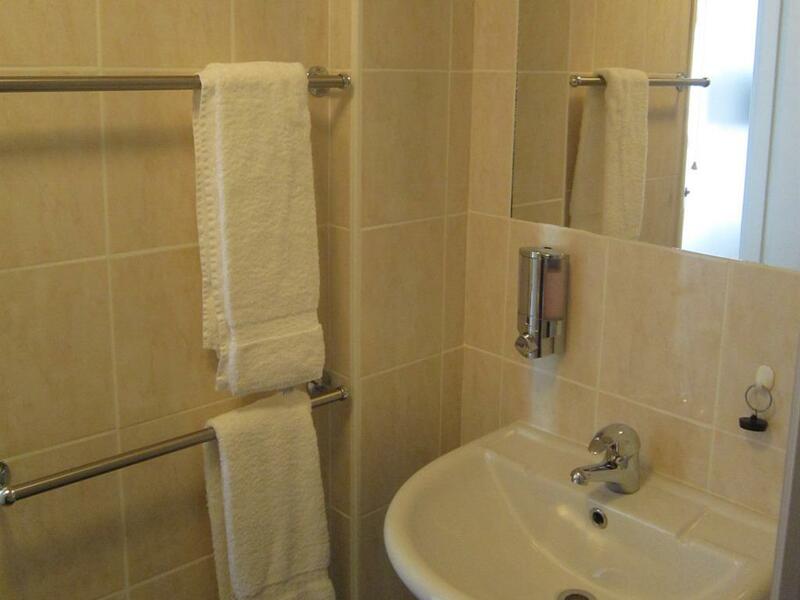 Our family rooms are all ensuite with walk in shower. 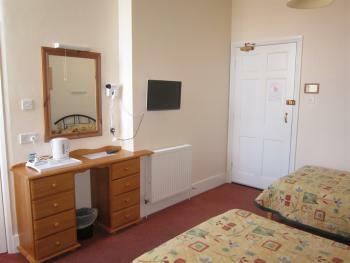 They offer tea/coffee making facilities, hairdryer and freeview television. 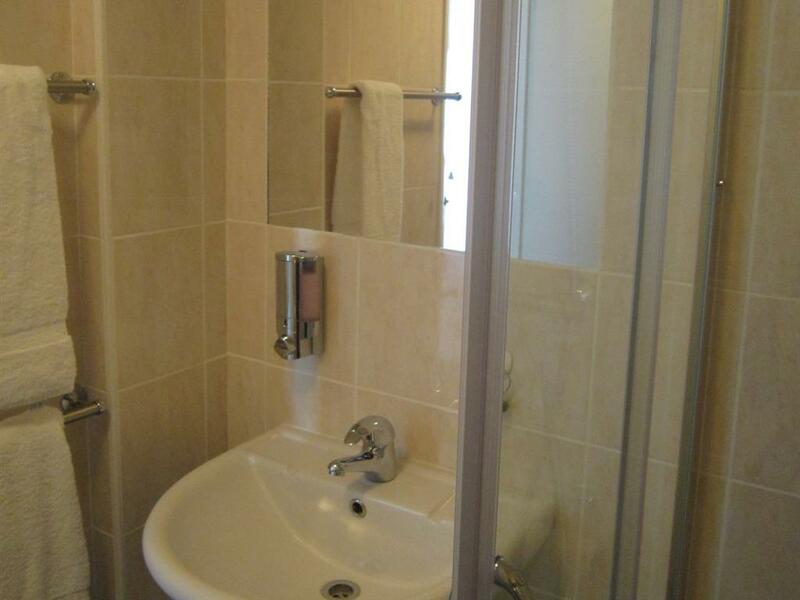 They are located on the ground, first and second floors. Family rooms consist of one double and one single bed. 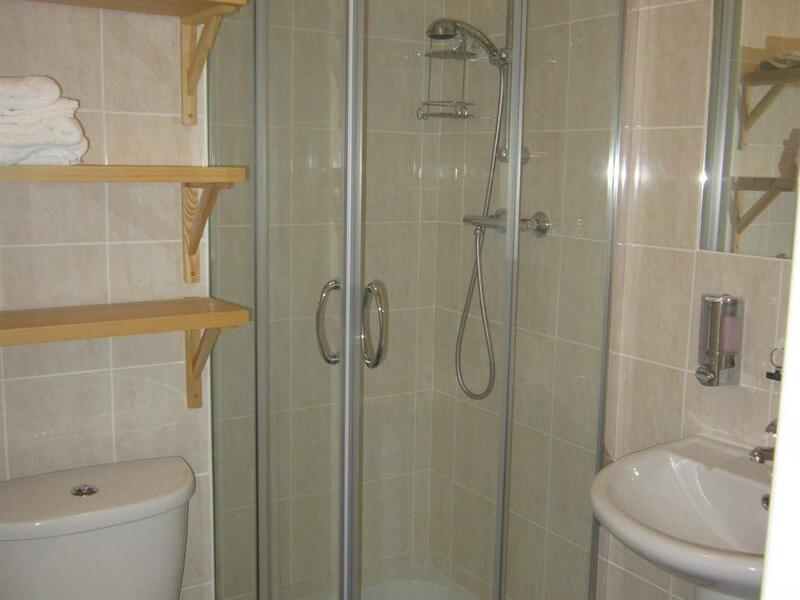 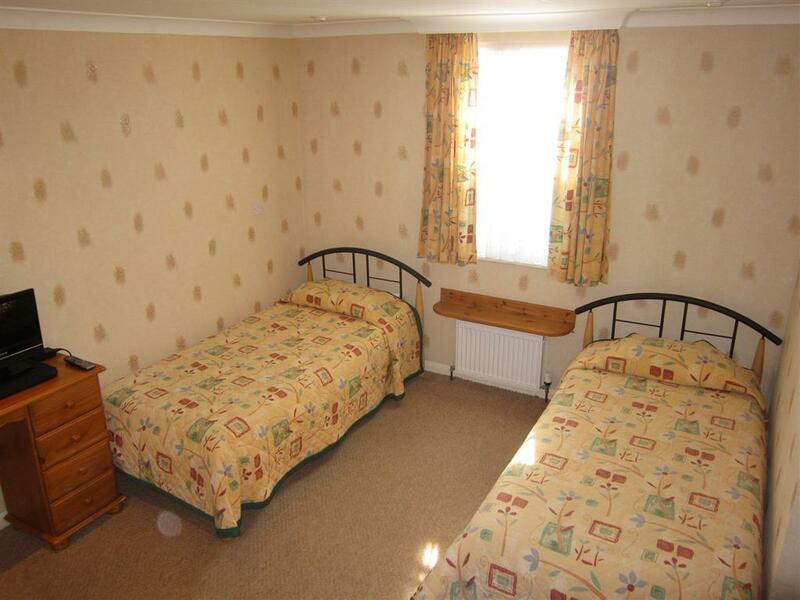 Or twin bedded rooms are all ensuite with walk in shower. 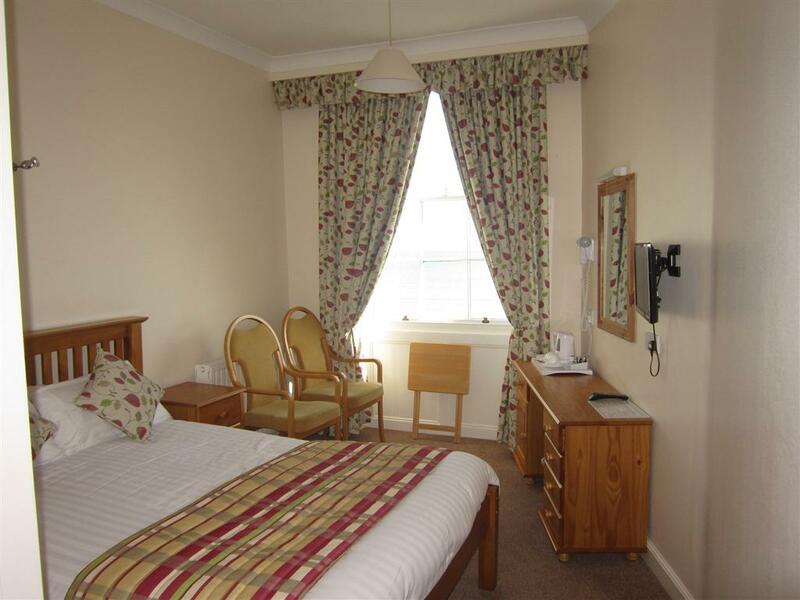 They offer 2 comfortable single beds, tea/coffee making facilities, hairdryer and freeview television. They are located on the ground, first, second and third floors. Our twin bedded rooms are all ensuite with walk in shower. 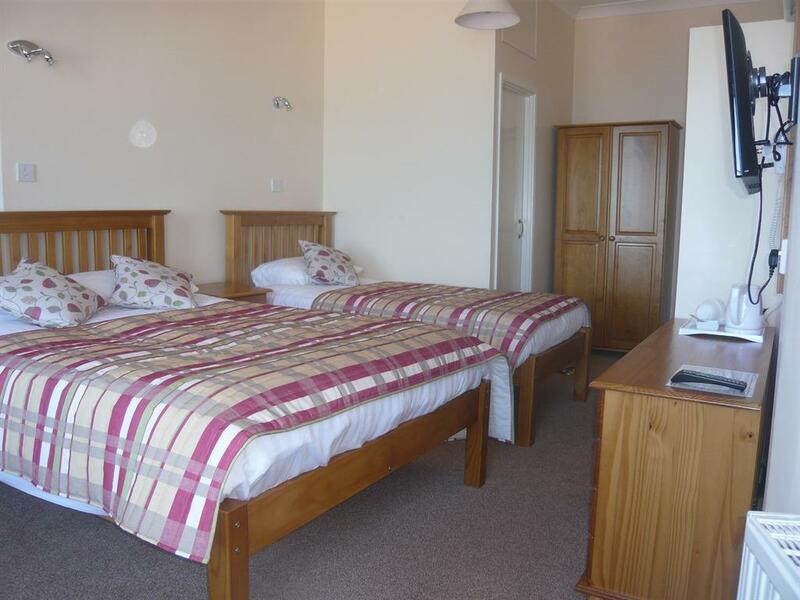 They offer two comfortable single beds, tea/coffee making facilities, hairdryer and freeview television. 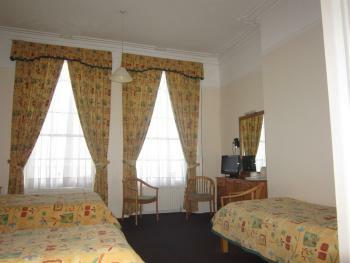 They are located on the ground, first and second floors. 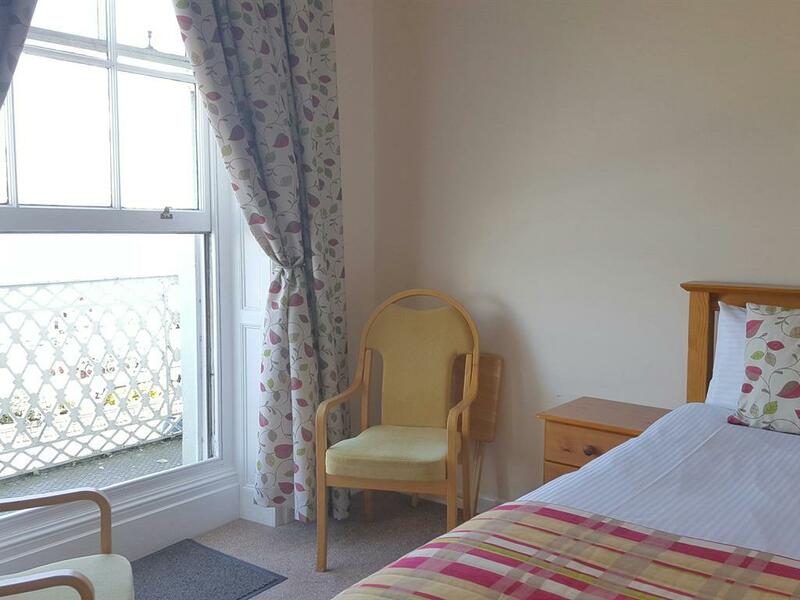 Our sea view rooms offer superb views over Weymouth Bay. 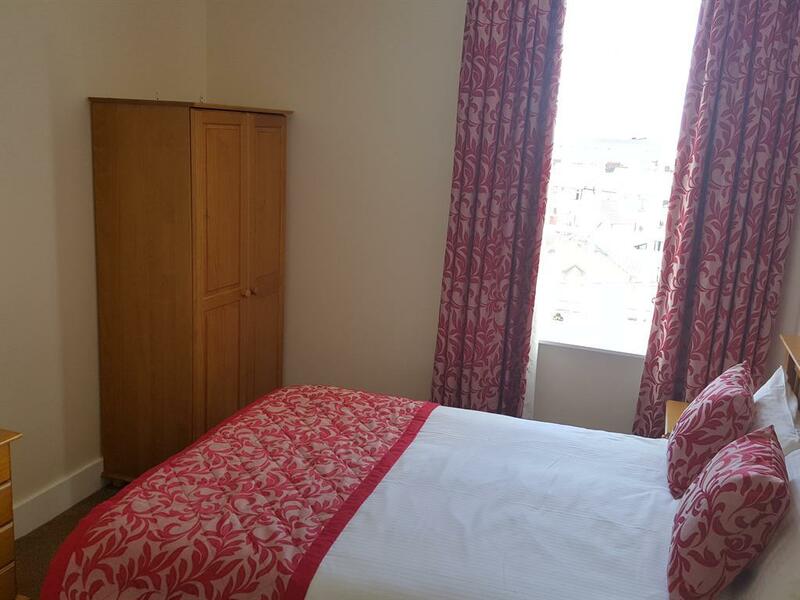 Our first floor rooms also include a balcony. 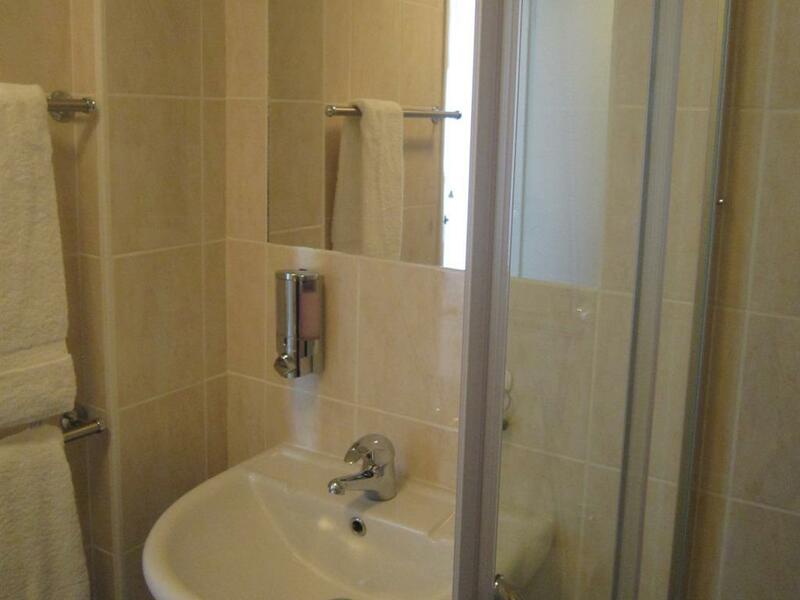 Our family bedroom are all ensuite with walk in shower. 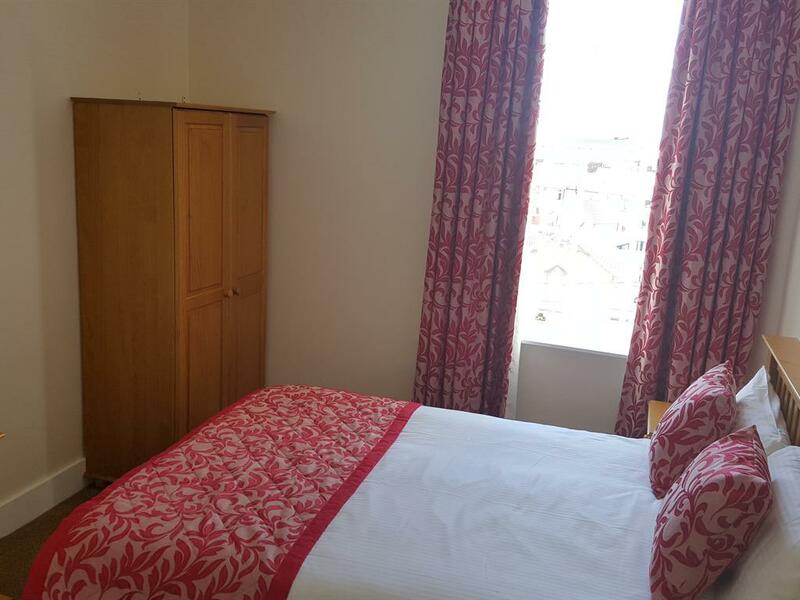 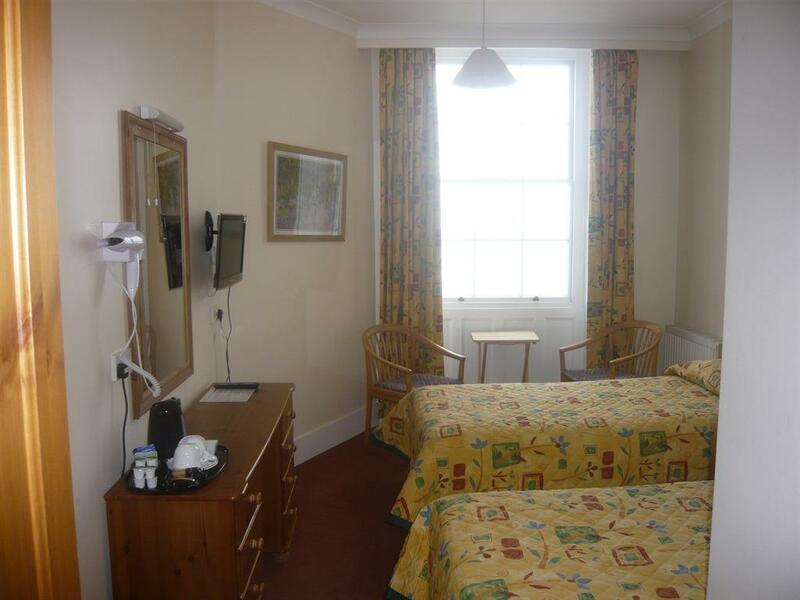 All rooms offer a comfortable double and a comfortable single bed, tea/coffee making facilities, hairdryer and freeview television. 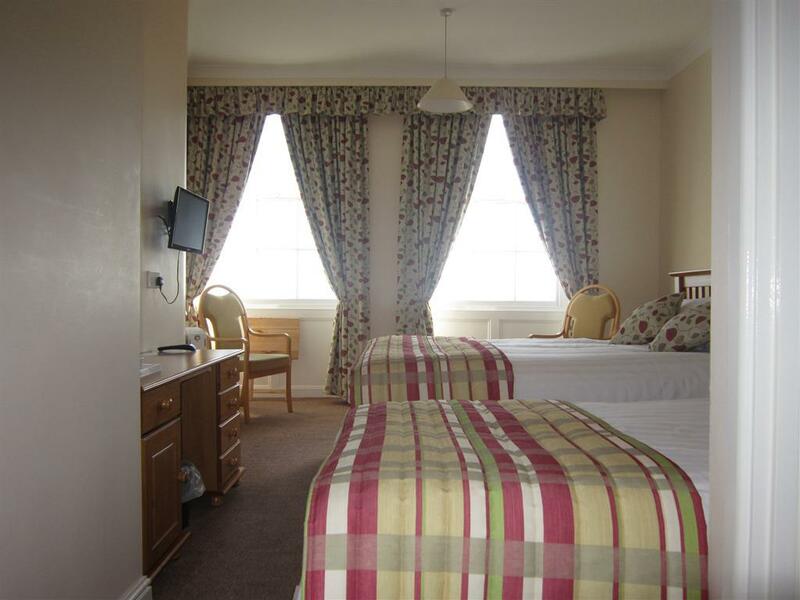 Our sea view rooms offer superb views over Weymouth Bay and are situated on the first and second floors. 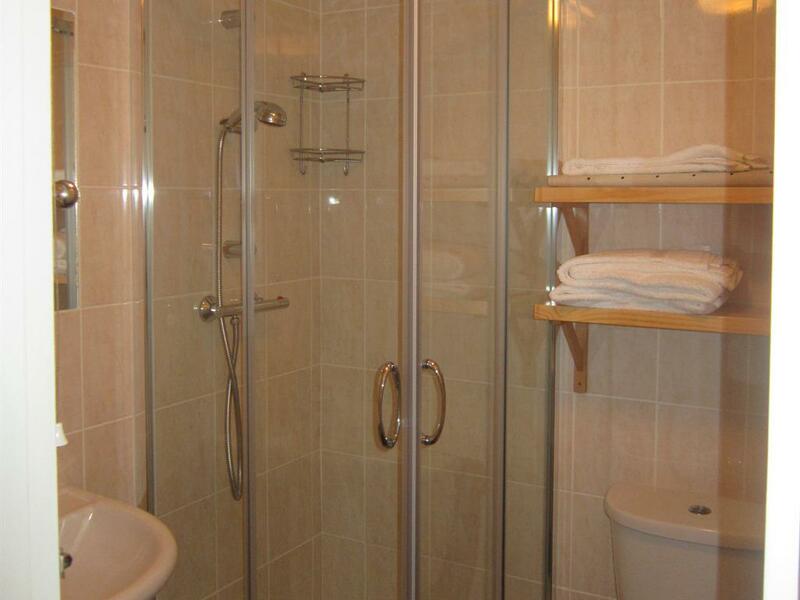 Our Double rooms are all ensuite with walk in showers. 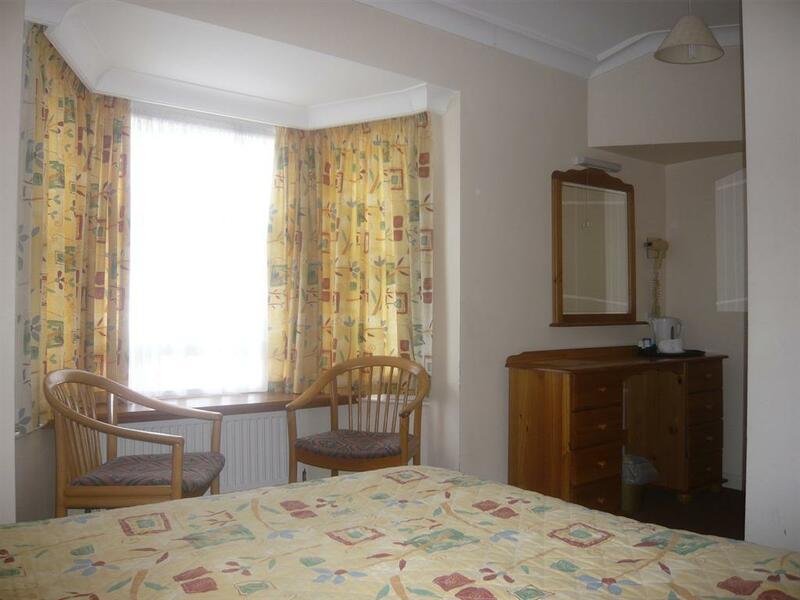 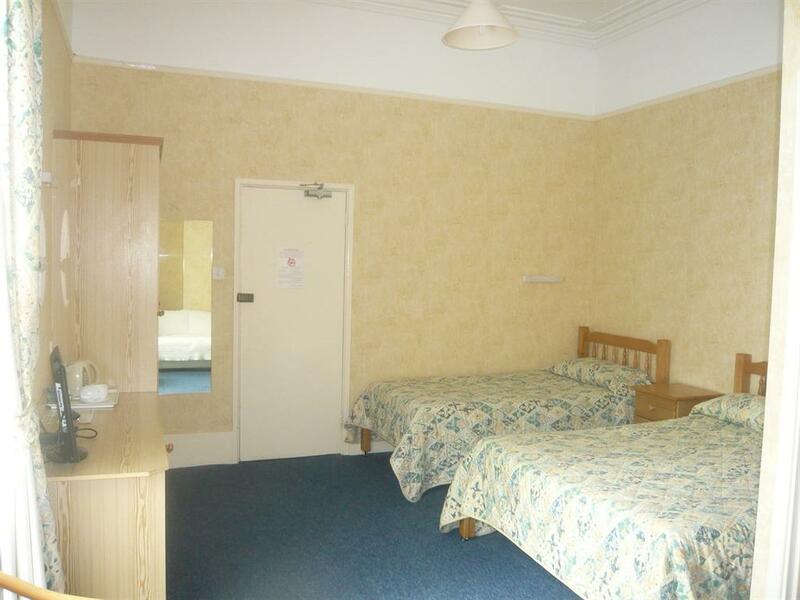 They all offer a comfortable double bed, tea/coffee making facilities, hairdryer and freeview television. 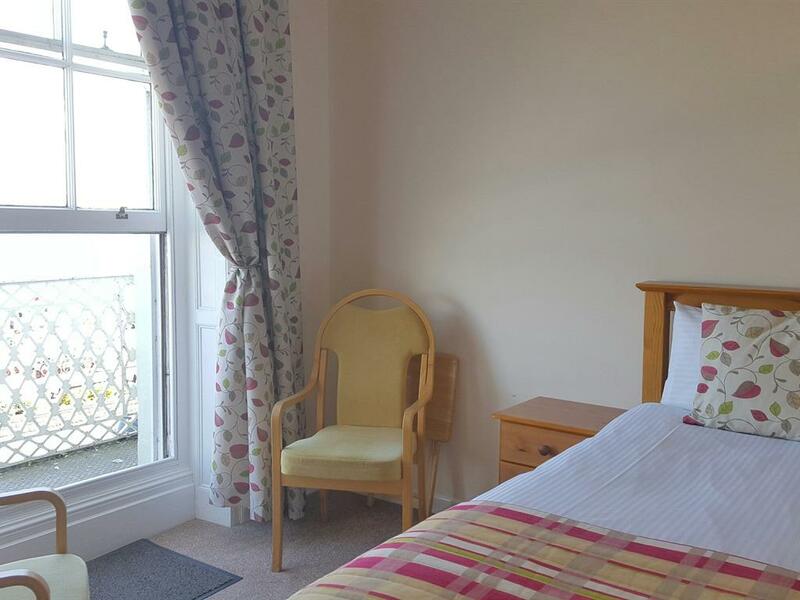 Our sea view bedrooms offer superb views over Weymouth Bay and are situated on the first and second floors. 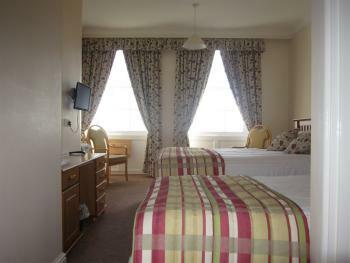 Our first floor rooms also have a balcony. 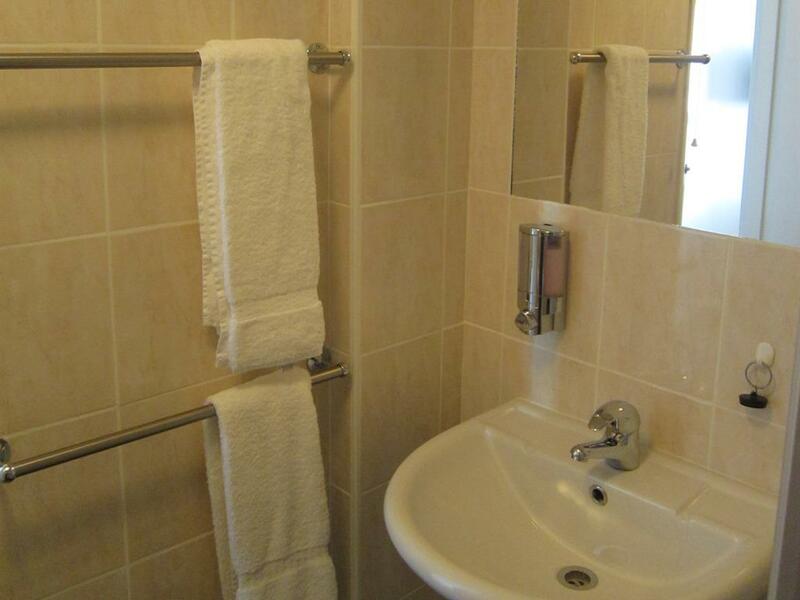 Our single bedrooms are all ensuite with walk in shower. 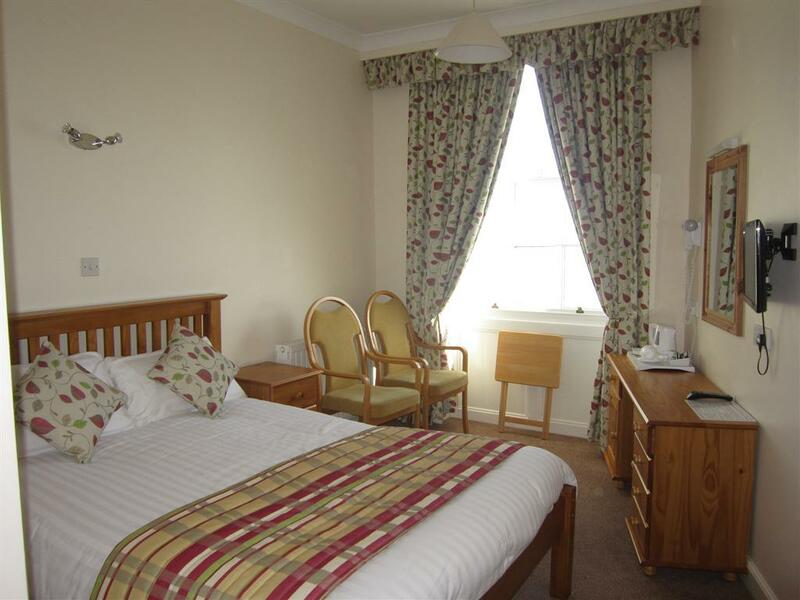 All rooms offer a comfortable single bed, tea/coffee making facilities, hairdryer and freeview television. Our single rooms are located on the ground, first, second and third floors. 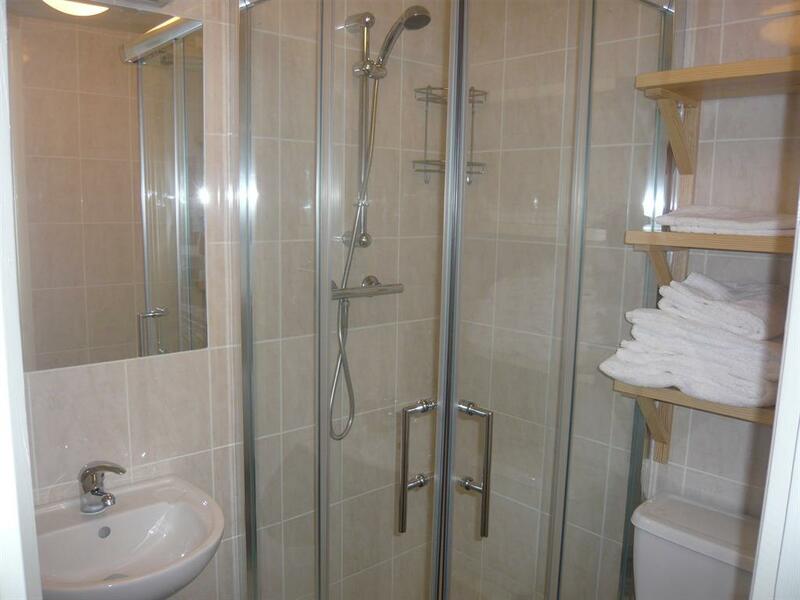 Our Family rooms are all ensuite with walk in shower. 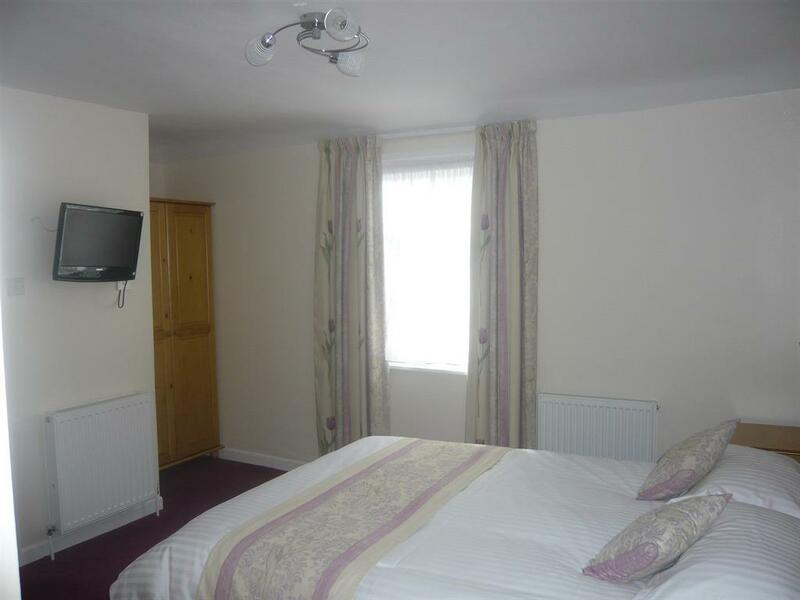 All rooms offer one comfortable double bed and two comfortable single beds, tea/coffee making facilities, hairdryer and freeview television. 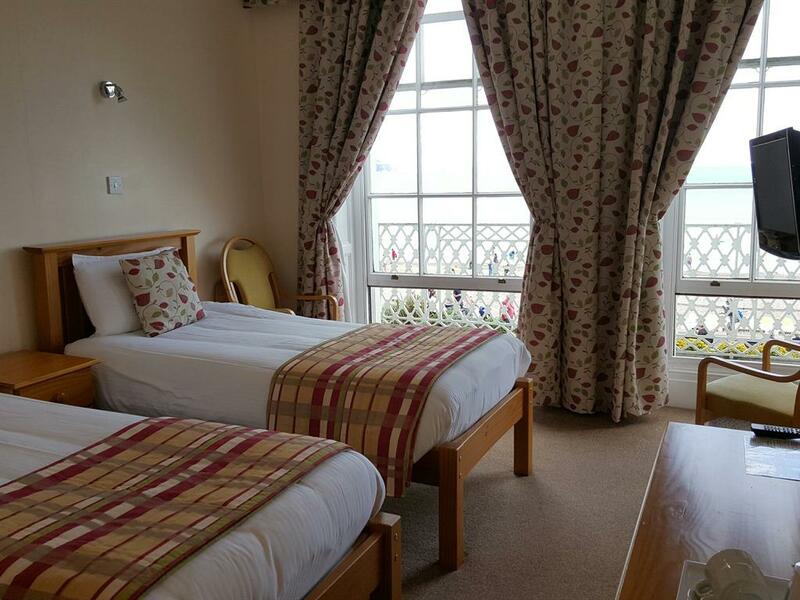 Our Family sea view for four is located on the ground floor and offers superb views over Weymouth Bay.